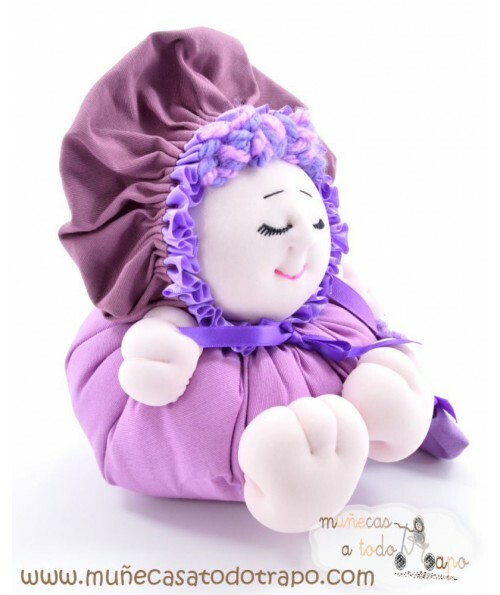 Lilac cloth dolls handmade in Spain and designed by psychologists. No two are alike. So are the LILA and VIOLET: Ambivalent, dedicated, powerful, spiritual, wise, magical though perhaps a little superstitious. Violet and lilac are also associated with luxury, prestige and religion. 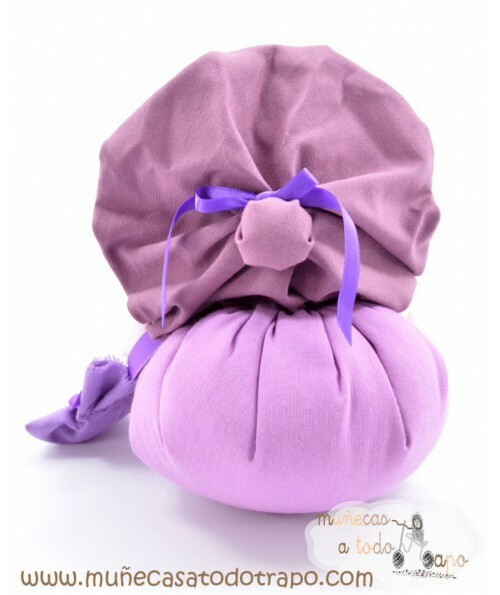 If you are looking for a confidence dolls store in internet, here we are Muñecas a todo trapo.